The 24 Preludes, one in each major and minor key, are among Chopin's most masterful works. Ranging from miniatures for intermediate-level students to lengthier works for advanced pianists, the Preludes were written in a monastery during the winter of 1839. 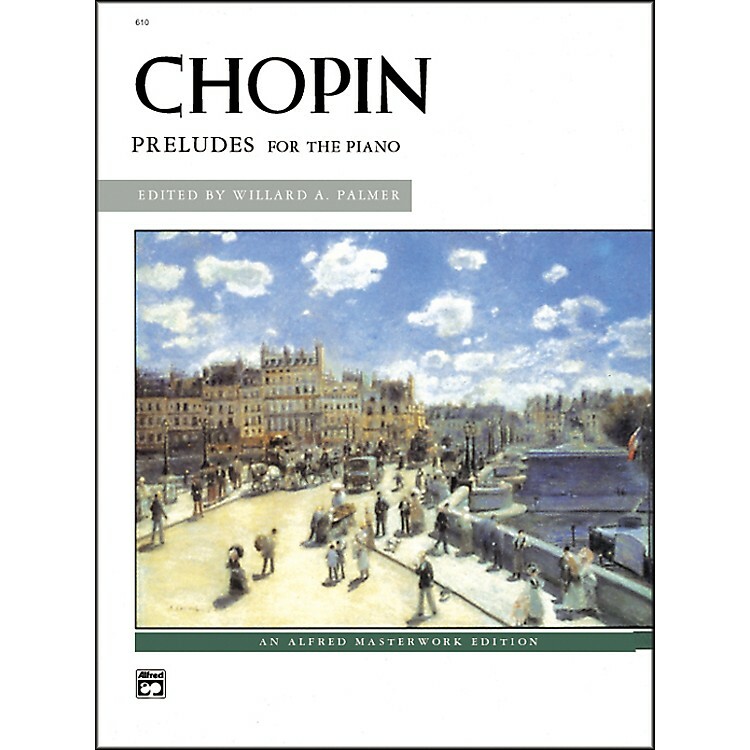 The preface to this historically informed edition contains a thorough discussion of pedaling, tempo, ornamentation and rubato in Chopin's piano music in general and the preludes specifically.